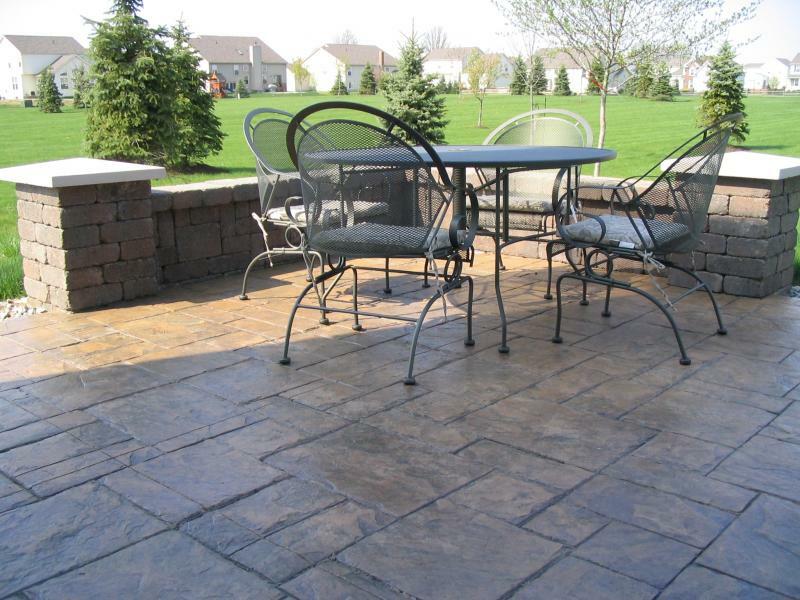 Atlantis Concrete & Construction LLC is a decorative stamped concrete, plain concrete and paver installation contractor serving Columbus and Central Ohio. Whether you're looking for a patio, driveway, sidewalk, seating wall, fire pit or other hardscape project, Atlantis will create an outdoor living space that will serve your needs with lasting quality and beauty. A company since 2004, Atlantis puts the highest emphasis on quality, workmanship and customer satisfaction. For design ideas, check out our pictures.